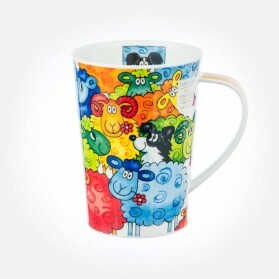 Argyll Shape There are 37 products. 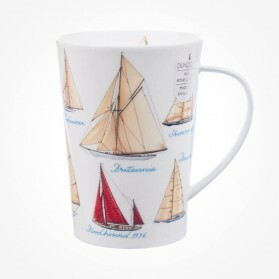 Dunoon Argyll Shape design was released Mid 2015 as a new Collection with its capacity of 0.5L which is an unusual size. 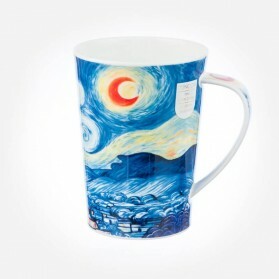 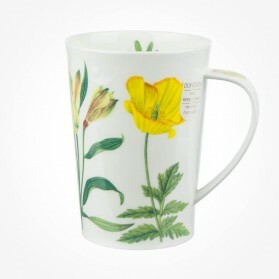 The shape is simple and straight with rim and a nice handle to drink any kind of liquid; coffee, juice, milk, even beer. 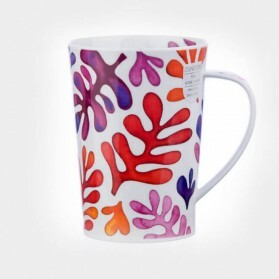 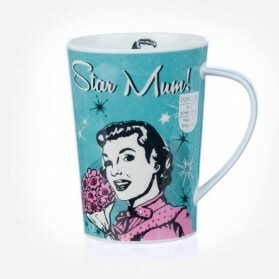 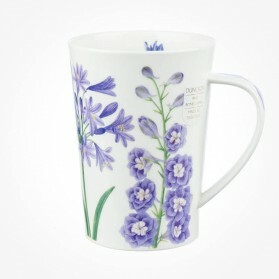 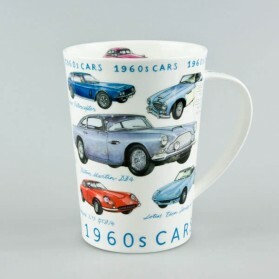 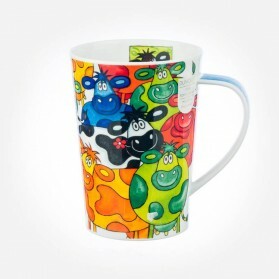 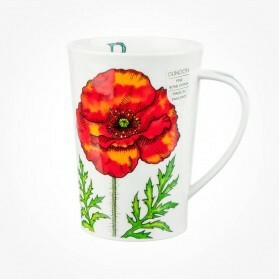 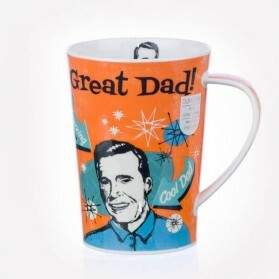 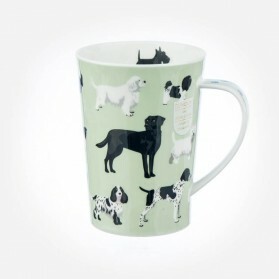 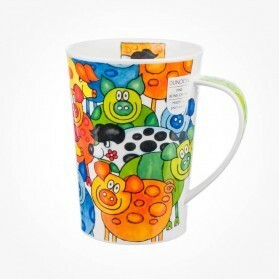 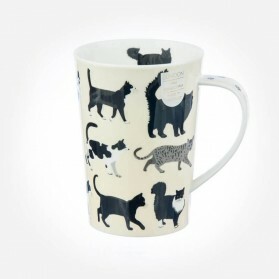 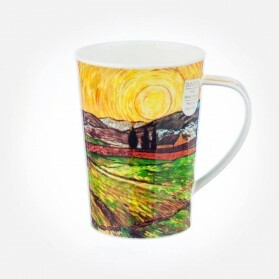 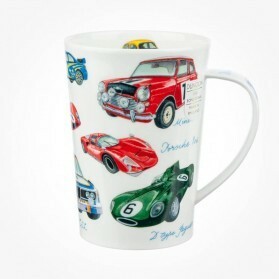 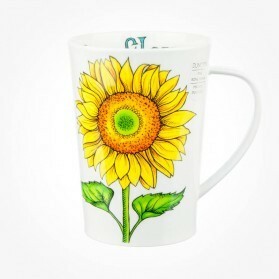 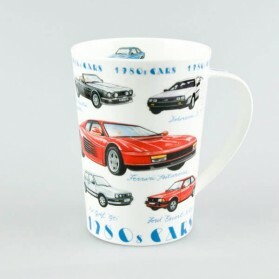 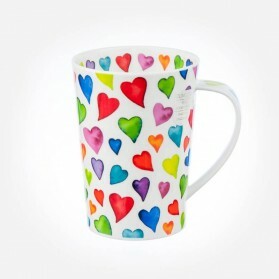 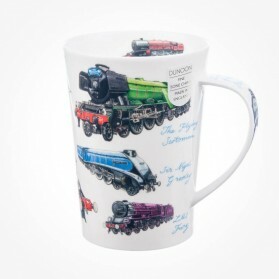 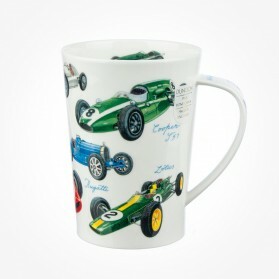 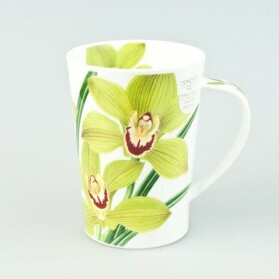 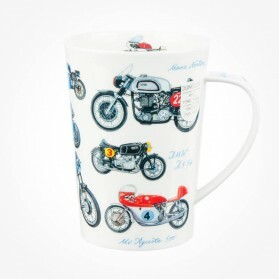 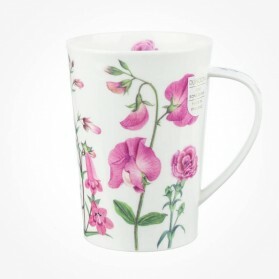 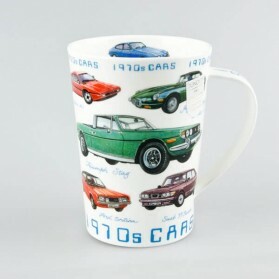 Argyll shape mugs are quite casual in size and design, unlike any other mug designs. 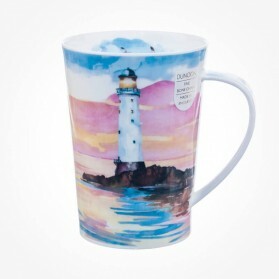 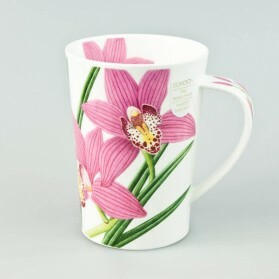 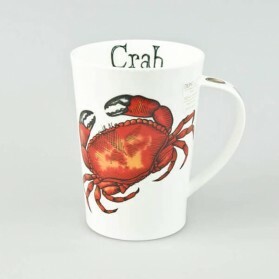 Dunoon mugs 2016 Spring Summer New Release "Arglyll Crab & Lobster"
Dunoon mugs 2016 Spring Summer New Release "Orchids Green"
This stunning design mug features two beautiful designs of watercolour flamingos front and back. 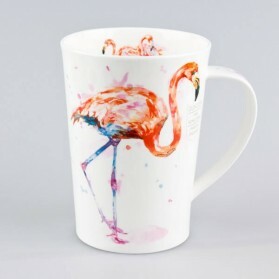 Designed in a large size to complete the elevation of the mug, the flamingos happen to be drawn with delicate outlines and filled up with a vibrant watercolour impact. 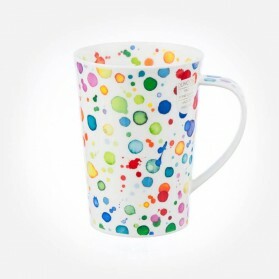 On the scope, there are speckles of paint, in the same colour palette. 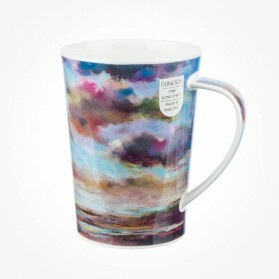 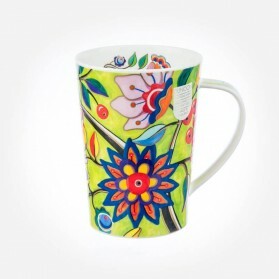 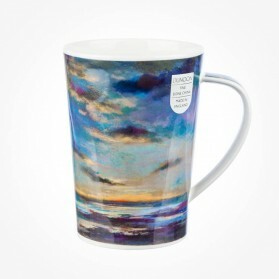 This stunning coloured Mug by Dunoon features two beautiful styles of watercolour macaws. 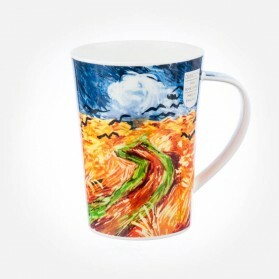 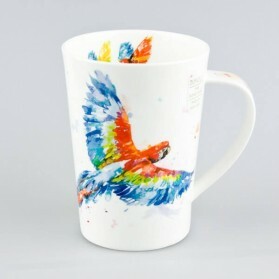 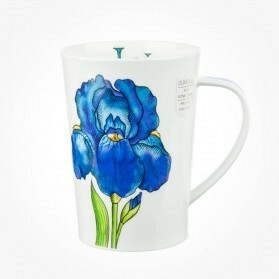 Designed in a sizable size to load the elevation of the mug, the Macaw happens to be drawn with fragile outlines and filled with a vibrant watercolour result. 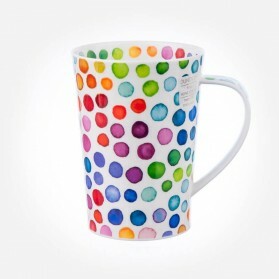 On the cope with, there happen to be speckles of colour, in the same colour palette.